Governor Indrajit: Where Is Promised “Press Notice” On Bond Scam “Forensic Audit”? Is Radhika Coomaraswamy Eligible To Hold Positions Of Public Accountability? Have Authorities Deceived The People On Mahendran’s ‘Red Notice’? 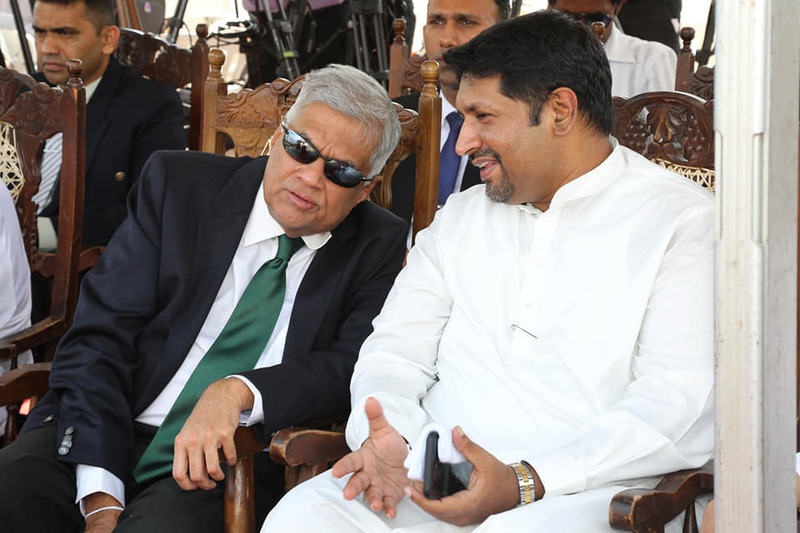 Will Sajith’s Move To Colombo Trigger New Conflict In UNP?